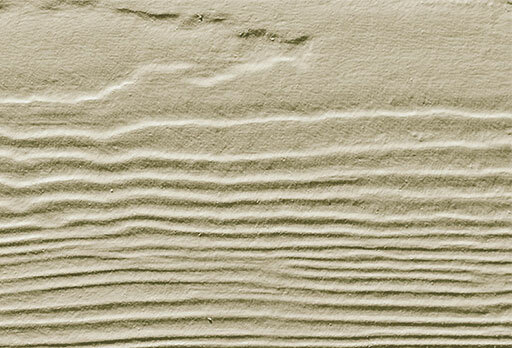 James Hardie is one of the biggest names in fiber-cement siding and home siding as a whole. 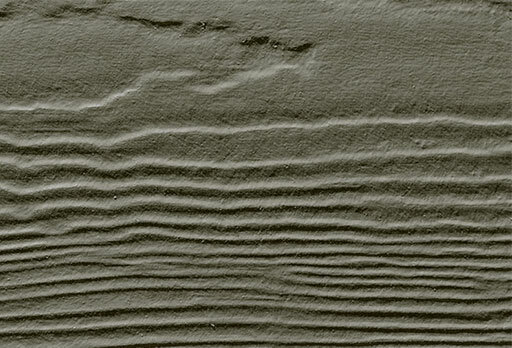 Chances are if you’re shopping for new siding, you’ve heard of this deluxe product. 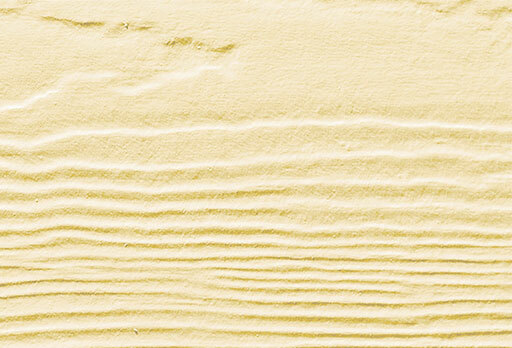 One of the main things to love about it is the truly gorgeous Hardie siding colors. Eby Exteriors is a skilled fiber-cement installer with a long history of working in Lancaster County and the surrounding areas. See our picks for the most popular, most-showstopping Hardie board colors! 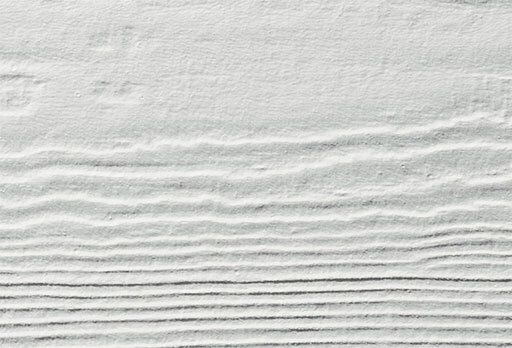 Thanks to its ability to complement almost any other shade, this traditional option is one of the most popular Hardie siding colors we install. Sandstone Beige often looks fantastic alongside bold trim choices. This subtle green hue has a warm tone that makes it stand out — without stealing the scene. This Hardie board color is loved by those who think differently but want to stay a little traditional, too. A true statement piece color, Timber Bark is dark, bold, and beautiful. We’ve installed this siding color with both traditional country and modern homes. This rich brown Hardie board offers a unique twist on a traditional color scheme. We’ve loved pairing Khaki Brown with a classic stone veneer. 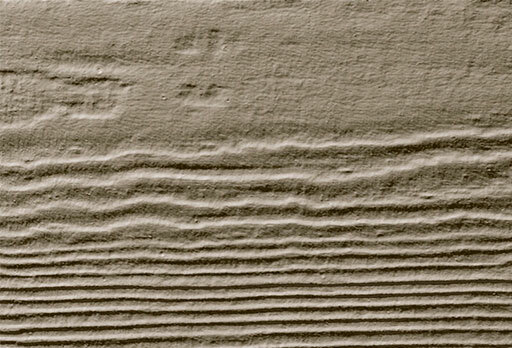 Learn how siding fixes can boost your curb appeal. 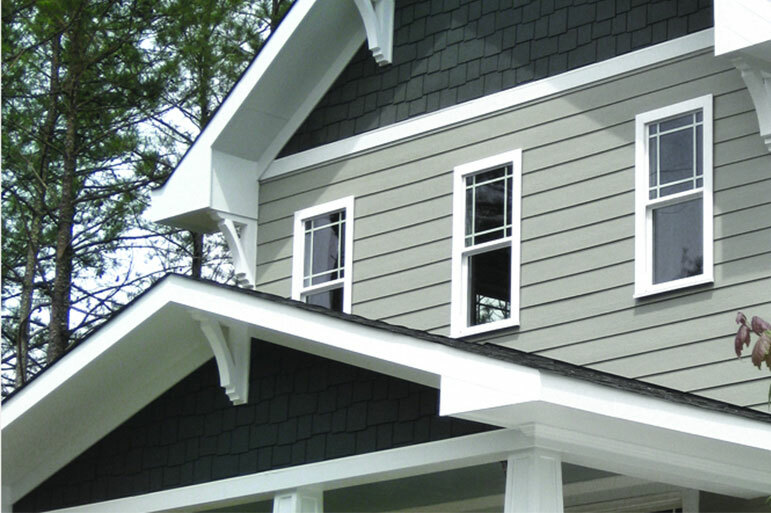 No surprise that one of the most versatile Hardie siding colors is also one of the most popular. We’ve matched the clean white hue with everything from rustic farmhouses to modern day colonial homes — and it always looks fantastic. Another distinct color choice, Boothbay Blue is a very rich shade that turns a traditional two-story home into the brightest star on its block. This dramatic blue color also looks stunning alongside grey stone work. This Hardie board color is another statement piece. It boasts a distinct and eye-catching look, while still maintaining a classic feel that pairs well with Lancaster County farmhouses. Whichever Hardie color speaks to you, make sure that you work with an experienced installer. Hardie products can be susceptible to moisture damage if not properly installed, so professional installation by an experienced Hardie Pro is absolutely crucial. 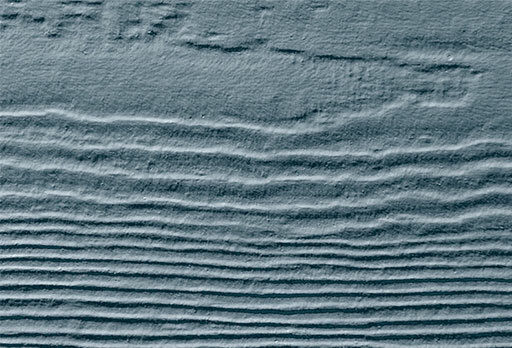 And as with any siding product, an expert installer will also include a properly-installed moisture mitigation system under any new siding or siding replacement job. We’re the Lancaster County Hardie Pro to trust. Contact Eby Exteriors to get your Hardie siding quote. While Hardie siding is massively popular in the world of luxury home siding, it’s far from the only option in town. At Eby Exteriors, we have decades of experience helping homeowners match their homes with the perfect siding option for their style and budget. LP Smartside — Smartside is an engineered premium siding built to have a look similar to wood with the advantages of a 21st century product. The style and advantages make it a hit. Everlast Siding — This popular alternative is a composite siding which boasts a long lifespan, resistance to expanding and contracting in the sun, and a great look. Vinyl — Vinyl siding can look absolutely stunning, and it offers a wider range of colors than ever before. 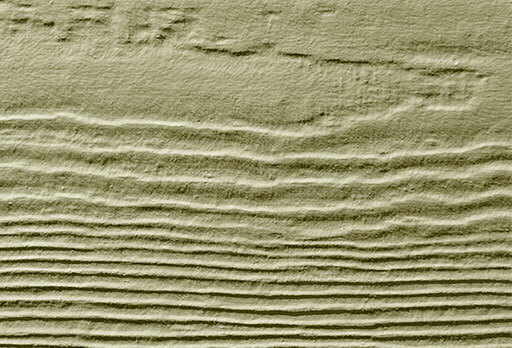 In addition, vinyl is still the best bargain for new home siding. Learn more about vinyl siding installation costs. Whether you have an idea of the Hardie siding color that you want for your home — or you’re intrigued by an alternative — your first step is to start a conversation with Eby Exteriors. We can provide Hardie board color samples so that you can see the options up close and in-person. In addition, we’ll provide you with a FREE no obligation quote for any home siding project! Since an expert installation is so crucial to enjoying your siding — whether it’s Hardie board or vinyl — for years to come, make sure you team with an experienced contractor. In addition, if your siding is damaged but you aren’t ready for replacement, trust our siding repair services.